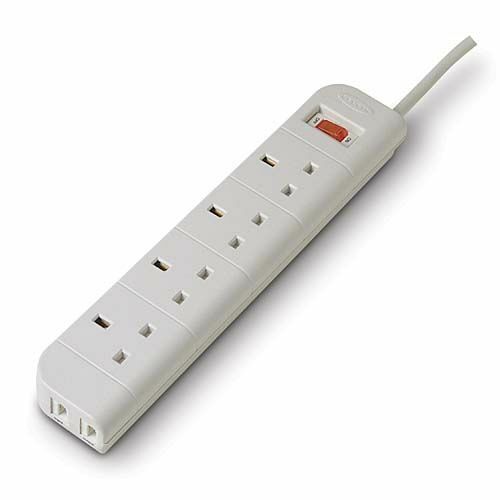 There is no need to worry about your general household electronics when they are connected to a Belkin Surge Protector. Disturbances in the steady flow of power are common and damaging, but don't worry. With a Belkin Surge Protector, you are protected for life. Tough, impact resistant ABS plastic housing, prevents scratches, dents, and rust. 3 Metre, heavy duty power cable. Lighted power switch, also includes circuit breaker.